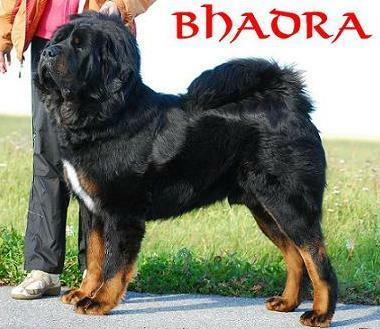 We plan litter to Bhadra! 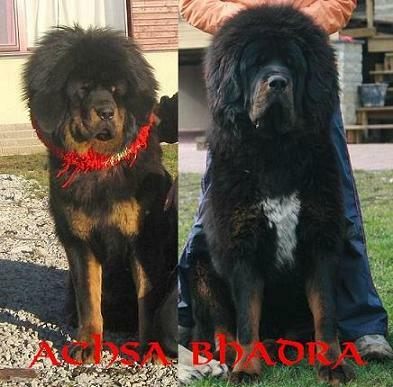 Bhadra & Dharinee litter will be born in January! 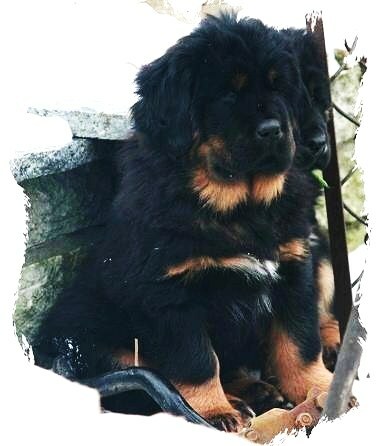 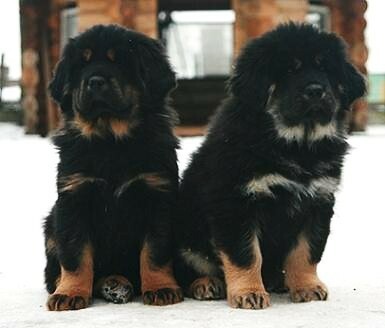 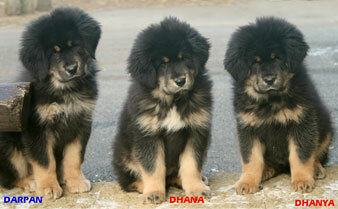 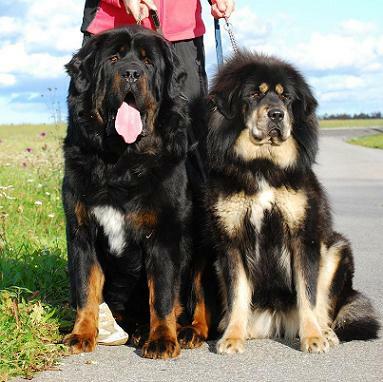 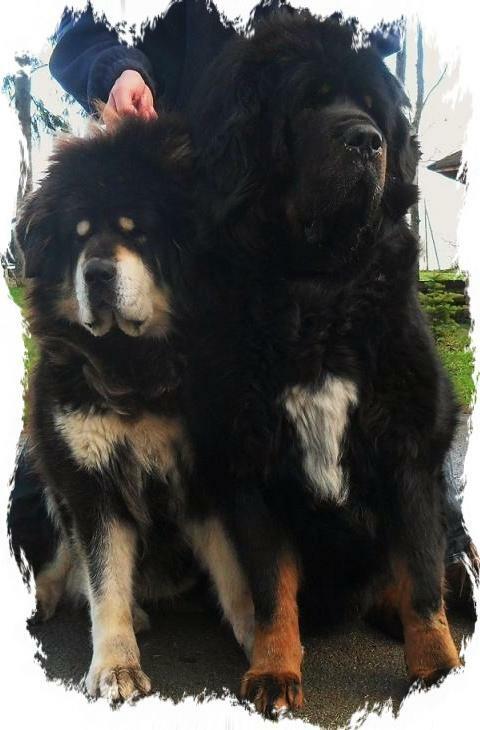 Fadeela & ChengXa puppies was born in 17 jaanuaril 2012! 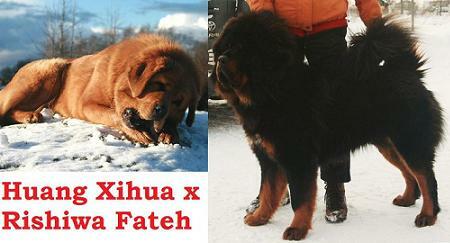 Huang & Fateh puppies was born in 30 detsembril 2011! 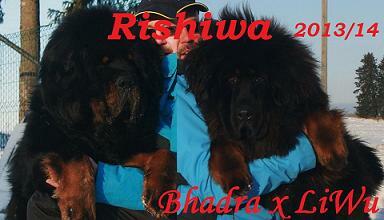 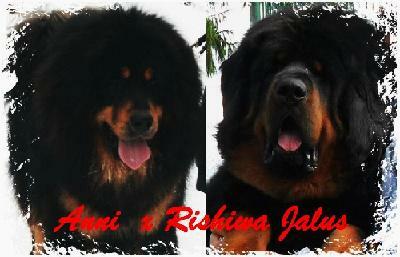 Rishiwa Beili & Bhadra puppies was born in 21 jaanuary! 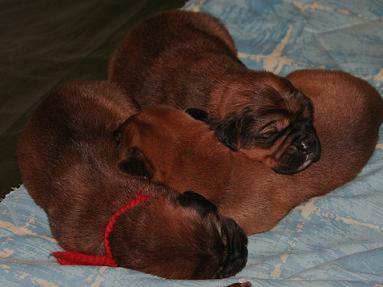 We have 2 girls with father color!! 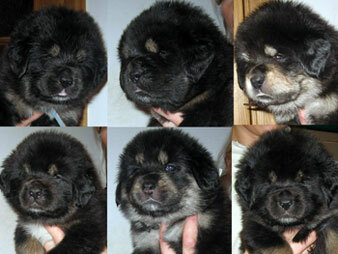 Huang & Long-East puppies 4 week old! 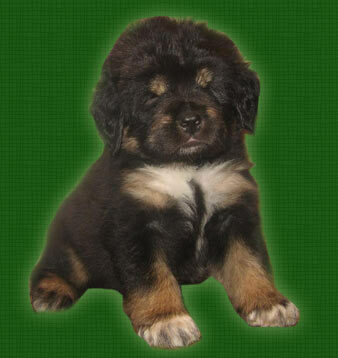 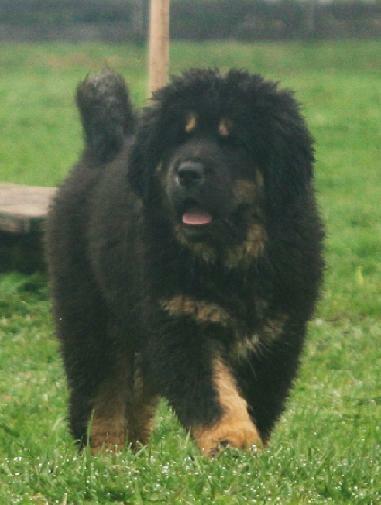 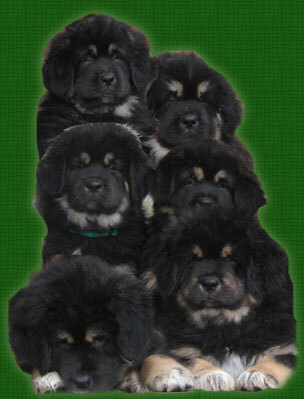 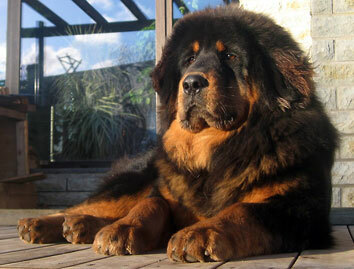 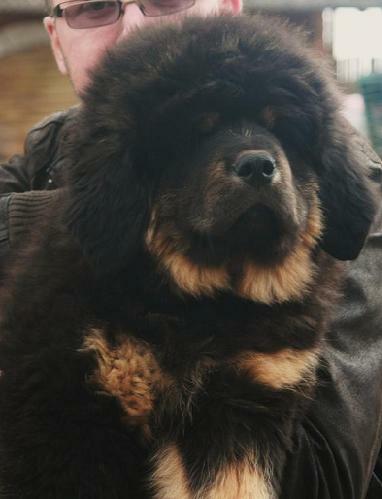 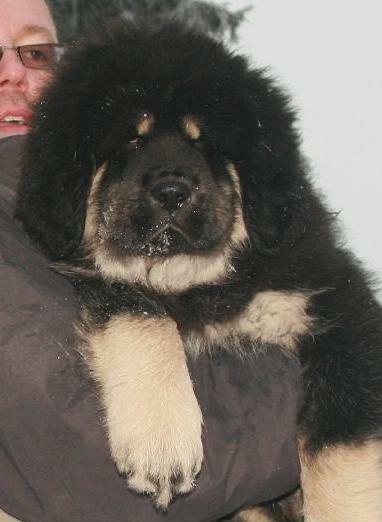 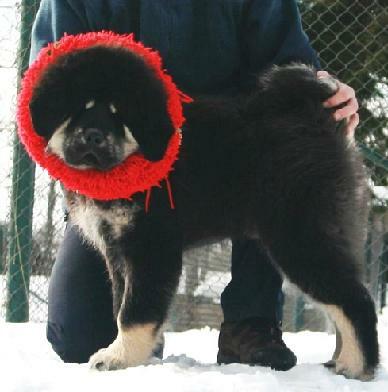 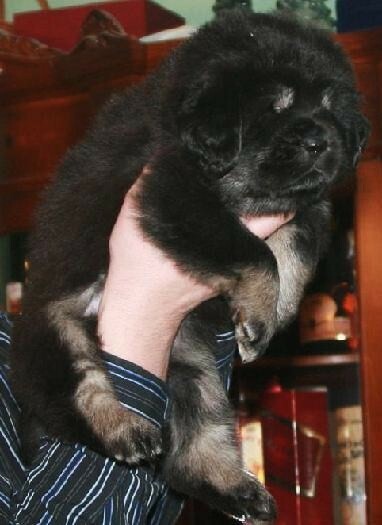 Huang x Long-East litter born in 3 december 2010! 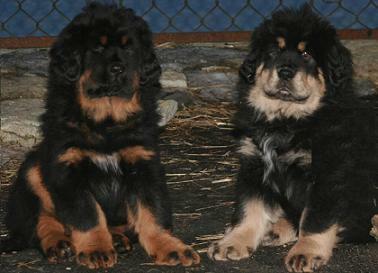 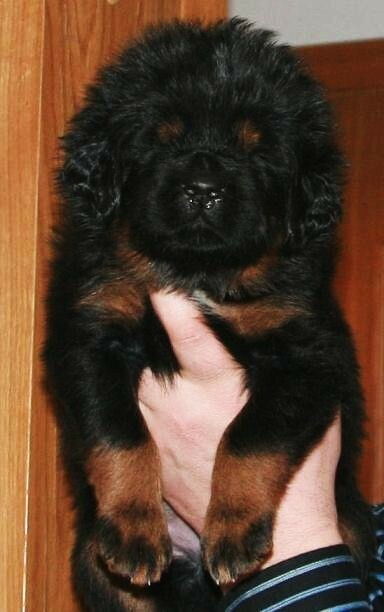 we have 2 black & tan girls, 2 black & tan boy, 1 golden boy ja 4 golden girls in H litter! 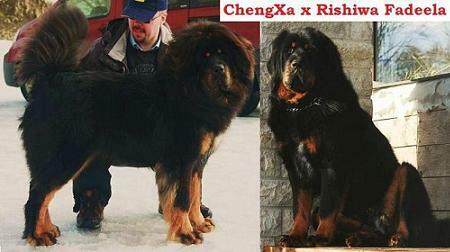 100 % Chinas blood with 5 generation FCI pedigree! 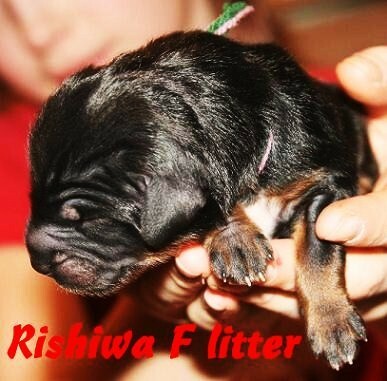 Available boy and two girl after Rishiwa Eddy! 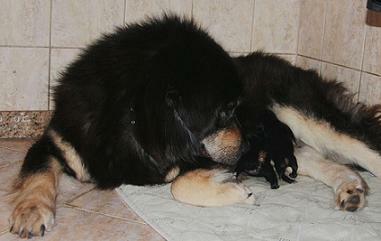 Amrita & Erawan puppies month old! 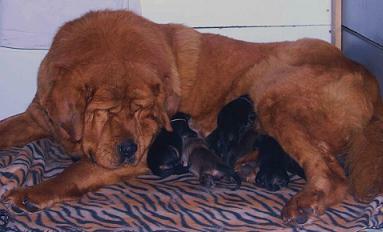 Amrita & Bhadra puppies are born! 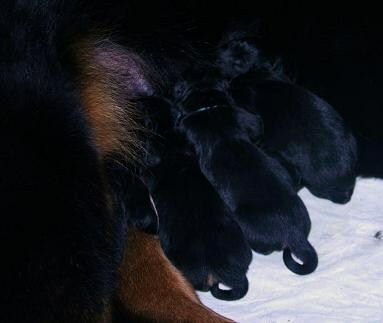 "20 December was born 4 girls & 8 boys. 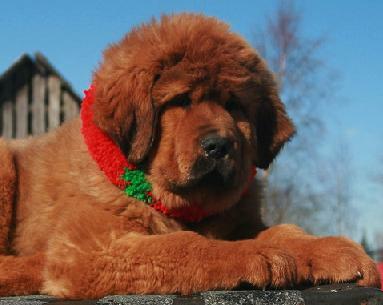 We expect puppys in the middle of december! 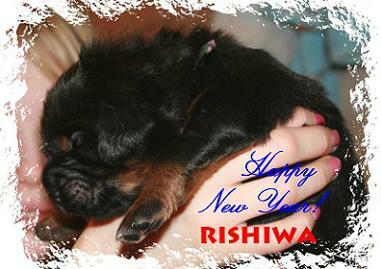 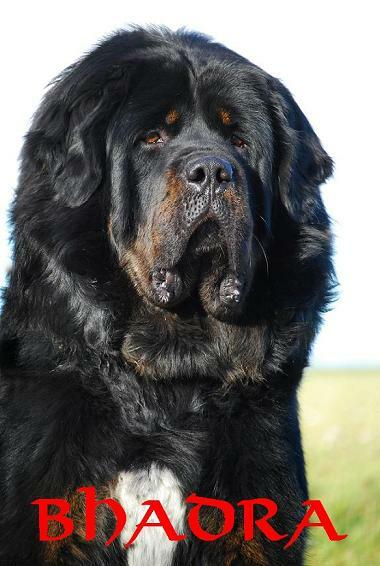 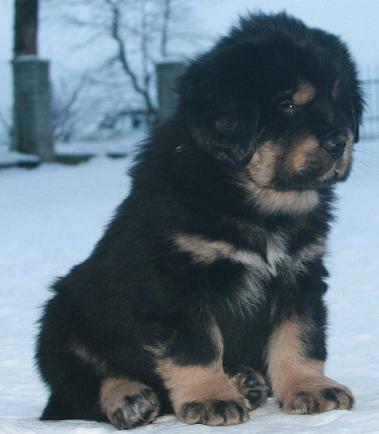 We expect puppys in the middle of january! 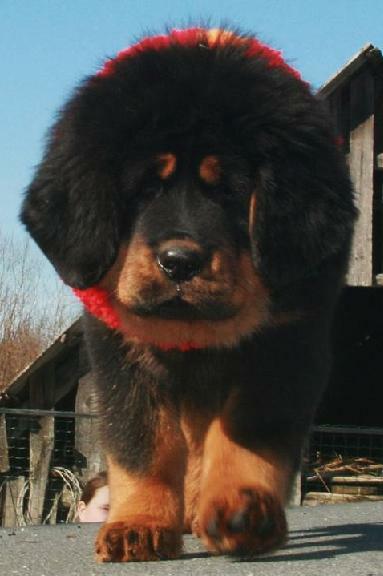 Pups already 3 months old! 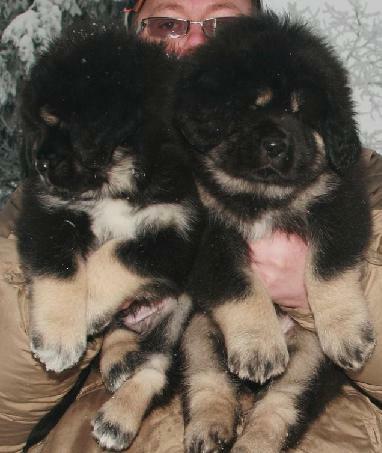 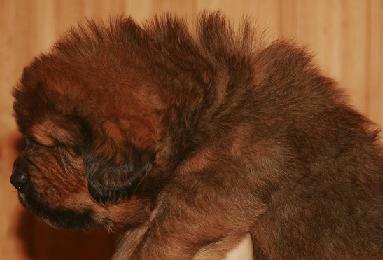 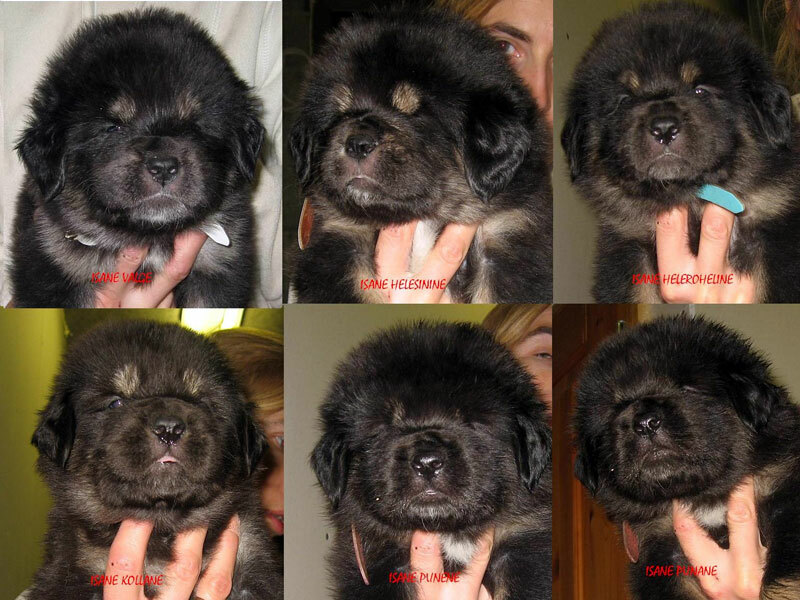 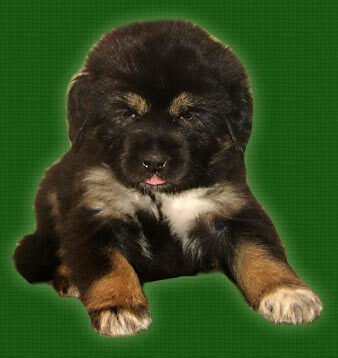 Pups of Sakya and Ampo already 3 months old! 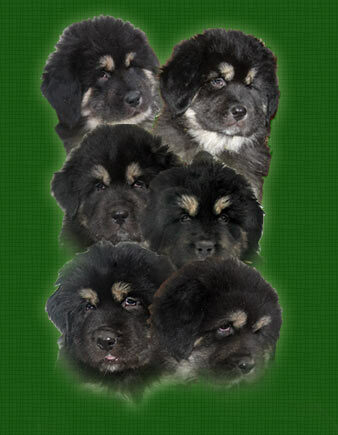 All pups are in Dad's color. 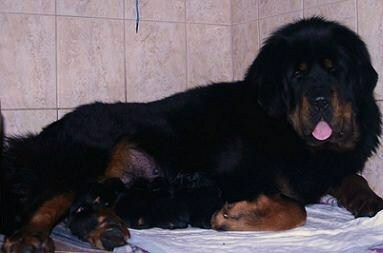 On December 19, Sakya delivered 8 gals ja 5 lads! 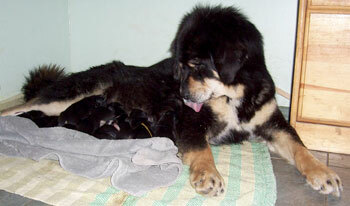 On December 1, Amrita delivered three strong boys and five lovely daughters. 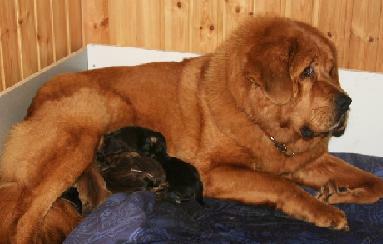 The doggies will find a new home in the end of January, 2007. 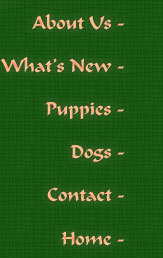 Contact us, if interested! Doggies are already two months old!